There are dozens of spots along the Strip that allow you to embrace everything Las Vegas has to offer. Casinos and shows can be great and fun, but you might be missing out on some of the city’s best experiences. If you don’t want to skip over any of Las Vegas Boulevard’s finest, read on! 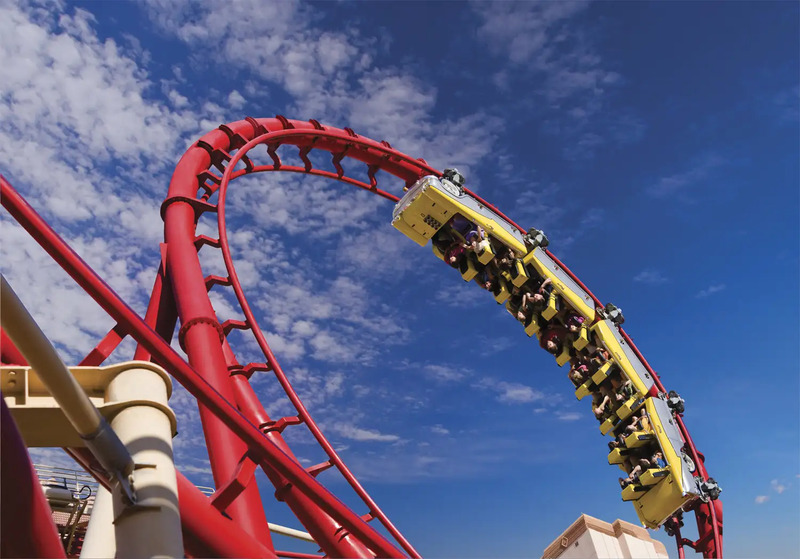 We’ve compiled a list of attractions that will keep you falling in love with Sin City. Visit the Bellagio Fine Art Gallery to see an exhibit by one of the most renowned, female artists in the world: Yayoi Kusama. 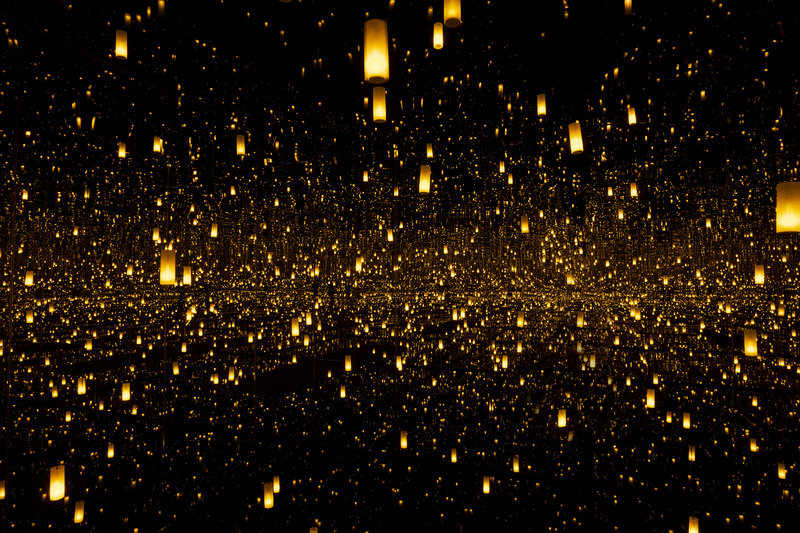 Popular for her Infinity Rooms (which have been featured in Downtown L.A.’s The Broad museum), Kusama has finally brought her magical lights to Las Vegas. Bellagio has her “Infinity Mirrored Room: Aftermath of Obliteration of Eternity and Narcissus Garden,” and guests are welcome to take a picture inside. Touring the Las Vegas Strip doesn’t have to result in sore feet! You can visit the Strip, Fremont Street, the Welcome To Fabulous Las Vegas sign, and the city’s very best museums back to back. With the hop on/hop off format of the Big Bus Tours, you can create your adventure and linger in your favorite parts of town without missing a thing. Pick the package that’s perfect for you, whether you want a daytime or nighttime tour. 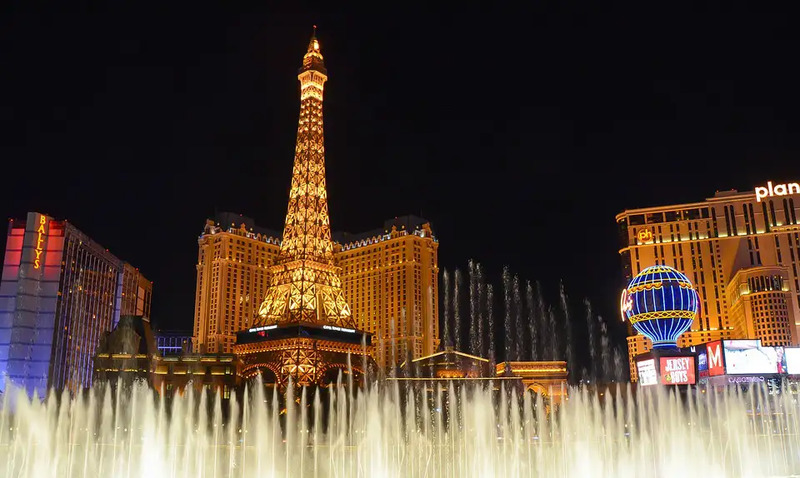 For a high-rise escape from the hustle and bustle of the Strip, take a trip to Paris Las Vegas’ Eiffel Tower for an unforgettable romantic getaway. A half-scale replica of the real thing, the observation deck offers 360-degree views. You won’t want to miss the Bellagio Fountains from this angle! To add to the magic, make your reservations and dine in at the Eiffel Tower Restaurant. Eager to take your Vegas vacation to new heights? 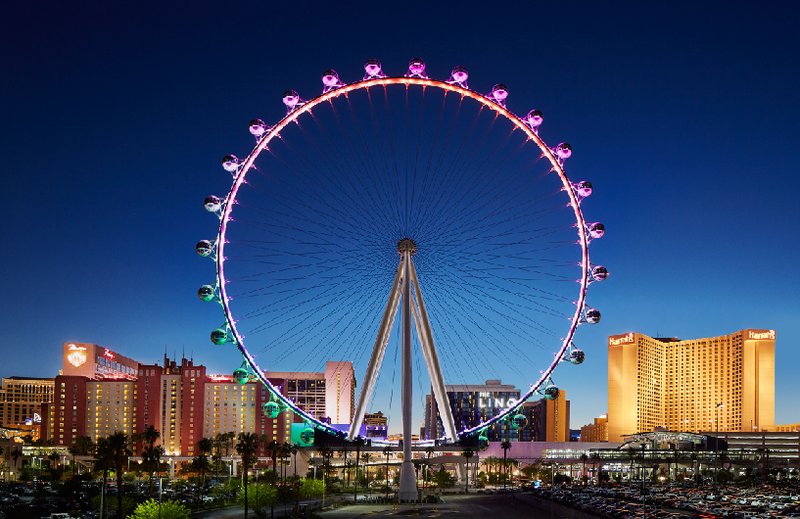 If you’d like to take in an incredible 360-degree view of the entire city, you’ll want to check out the High Roller! Located at the back of The LINQ Promenade, this ride was made for those looking to gain a new perspective without sacrificing a social atmosphere. The world’s tallest Ferris wheel even welcomes you to an open bar for a slightly larger fee, so you can sip on a cocktail while looking out your cabin’s windows. This illuminated 30-minute experience is bound to serve as a memorable addition to your itinerary. 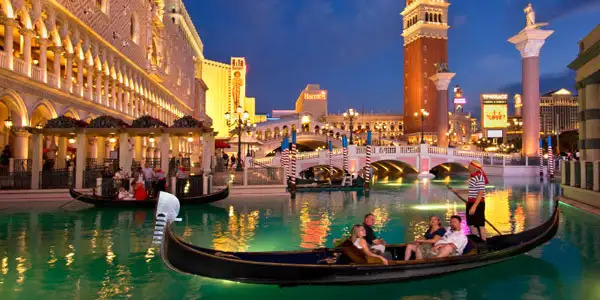 If you’re looking for a slice of Italy during your time on the Strip, there’s nothing quite as mesmerizing and magical as a gondola ride. For just under $30, you can move along The Venetian’s indoor or outdoor circuits. Indoors, the Grand Canal Shoppes features a beautiful sky-painted ceiling in addition to magnificent architecture. Outdoors, you can let your eyes linger on the lights scattered across Las Vegas Boulevard. For an extra special couples’ retreat, you can book a private gondola for you and your beloved for $116. Don’t forget to kiss beneath the bridge for good luck! Thrill-seekers, rejoice! If you’ve been eager to learn more about the looping track cascading past New York New York, you’re in luck. For just $15, you can hop aboard The Big Apple Coaster, zip your way past hotel skyscrapers, and take in unmatched views of the Strip. With speeds up to 67 mph, this taxi’s twists and dips are sure to have you screaming and coming back for round two. Looking for even more fun? Head back inside the property and spend some time at The Big Apple Arcade! For an intriguing educational experience like nothing you’ve ever seen, visit Bodies…The Exhibition. 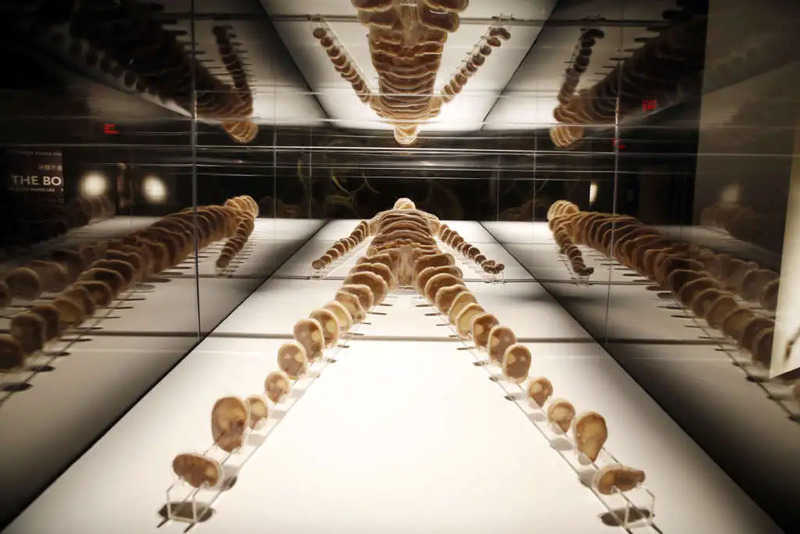 Featuring real, dissected human bodies, this exhibit allows you to get up close and personal with organs and other specimens. You can even compare damaged tissue to undamaged tissue and gain a better understanding of the human body’s different systems. If you’re seeking double the fun, ticket packages that also provide access to Titanic: The Artifact Exhibition can be bought at the Luxor box office. If you’re eager to have an exotic experience during your time on the Strip, be sure to stop by the Mirage! The Secret Garden and Dolphin Habitat is home to big cats in addition to dolphins, giving you a one-of-a-kind look at some of nature’s most beautiful creatures. 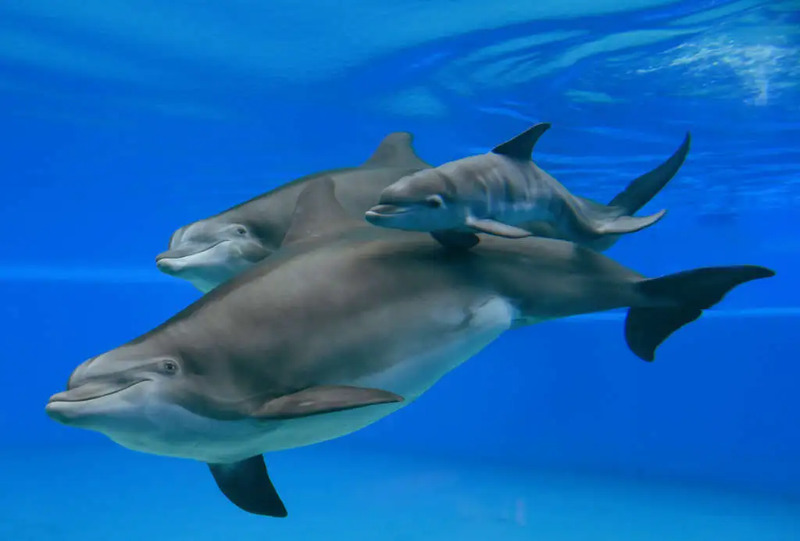 If you’re up for animal bonding, you can even paint or do yoga alongside the dolphins. Those who want to splurge should consider the Trainer For A Day package. This unforgettable five-hour experience allows you to swim, play, and train with the dolphins.